Finding a venue for Rhian’s birthday is super difficult for us. 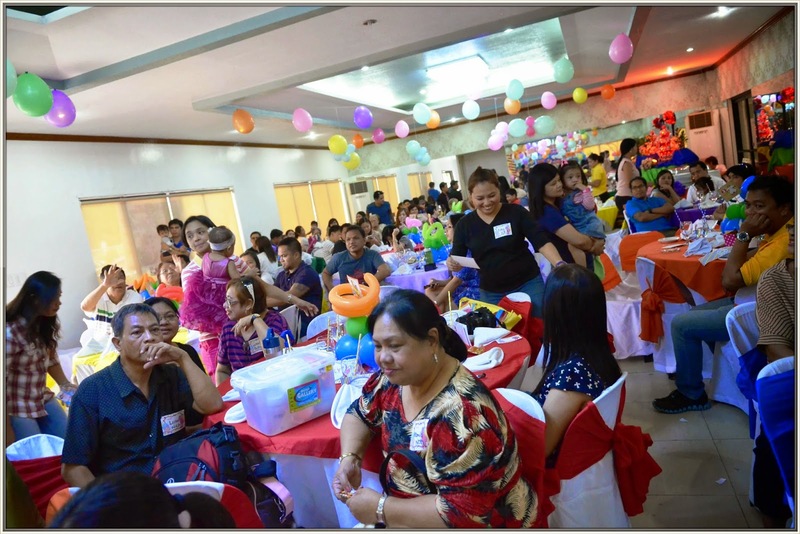 Di ko akalain na mas mahirap pang maghanap ng venue for the kiddie party kesa sa maghanap ng venue for wedding reception. Haha. Why it so difficult? Kasi limited lang budget namin and iniisip namin yung mga guests, kung saan sila convenient. So I thank my parents for supporting us lalo na sa paghahanap ng venue. 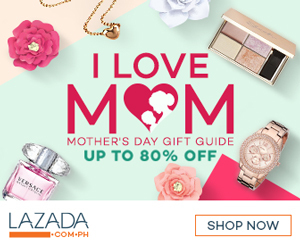 My mom is a teacher for almost 35 years and dahil sa tagal na nyang teacher marami na syang kakilala na alam nyang tutulong sa amin. That’s why we were able to book Lakambini Hall in Villamor Airbase kasi yung dating principal nila is asawa ng retired colonel. You need to a sponsor to be able to book any function halls inside Villamor Airbase kaya super thankful kami kasi pumayag maging sponsor yung husband ng former co-teacher ni Mommy. Our initial plan is to book the Aerospace Museum, unfortunately may nauna na samin mag book dun kaya we have no choice but to book the Lakambini Hall. 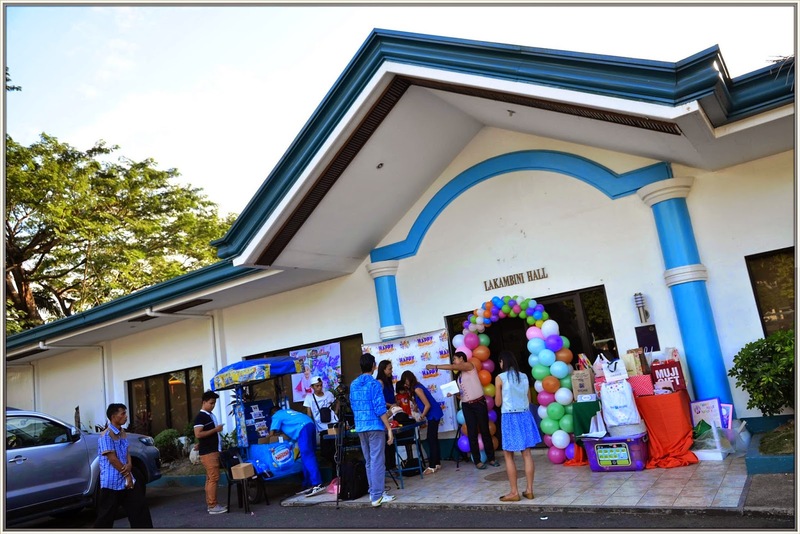 Lakambini Hall can accommodate 150 pax. 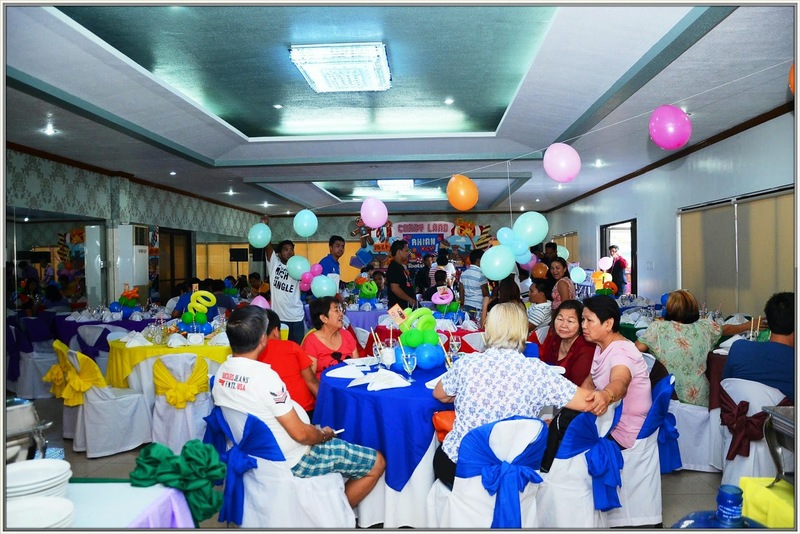 The aircons are all working, the kitchen is clean, there are separate comfort rooms for boys and girls plus according to the caretaker of the function room, bagong renovate daw yun. Parking is not a problem since it can accommodate 20 cars plus you can also park outside the hall. What I like in lakambini Hall is that hindi sila mahigpit sa oras, you can use the function room for whole day. By the way, we only pay Php 3,500 for the hall. Not bad na db. 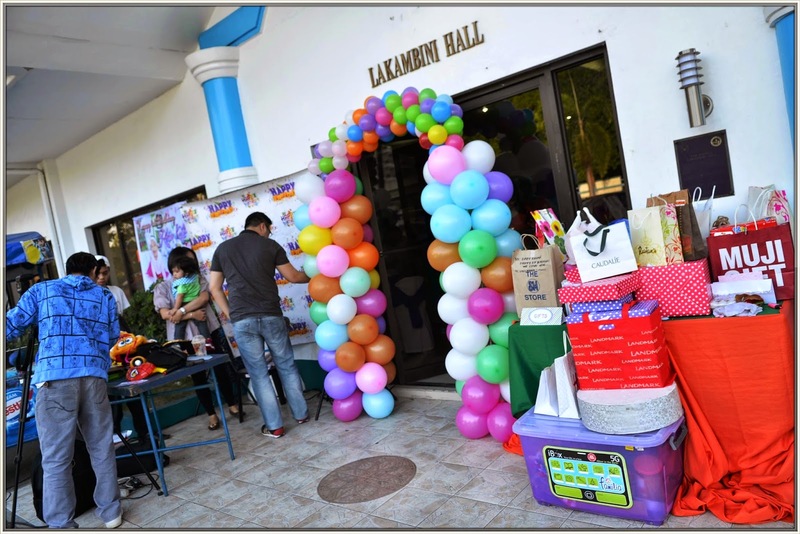 So if you are looking for the venue for your kids party, try to visit Villamor Airbase. There are many function rooms to choose from. Hi Ms. Rackell, May contact number ka ba ng admin for Lakambini Hall? Hi Ms. Rackell, may I ask for the vicinity map that you used in your invitations for the guests? Can't find a map that's easier to understand eh. Thanks po in advance. Godspeed!